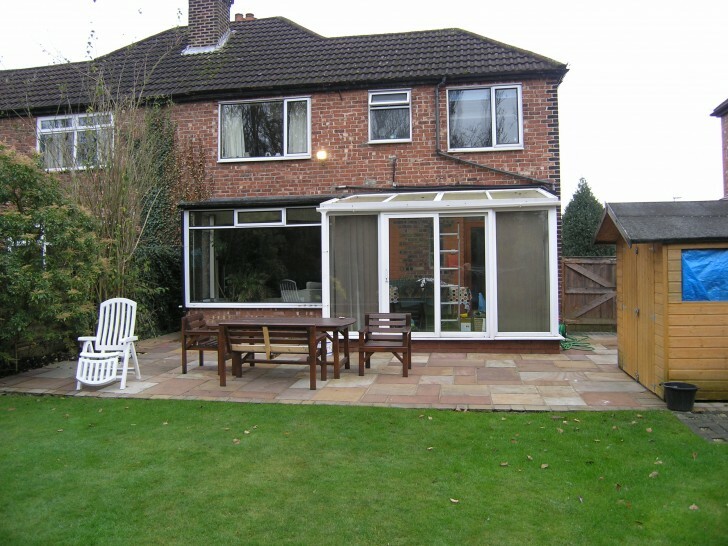 This project involved removing a dated damp conservatory and then extending the existing house into the space it occupied. 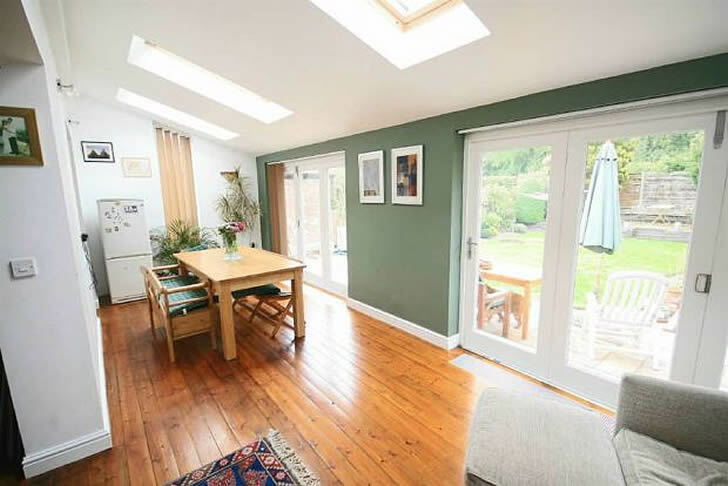 The extension became usable day-to-day living space for the family and transformed what was a cramped dark area of the house into a bright and spacious open plan room. 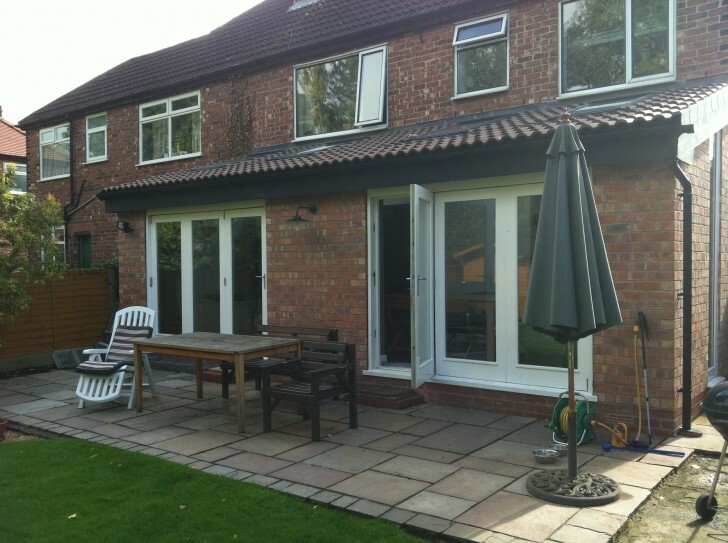 Whilst this type of build is a common project for Birch we always enjoy the process and seeing the real difference they make to families lives.